As Chicago barrels toward a week of historically cold temperatures, I was eager to get out to my local Binny’s and stockpile some dark, heavy stouts to keep me sane as I prepare for a week filled with cabin fever. Goose Island rolled out their Bourbon County variants back in November, which included a new addition, Midnight Orange. It was easily my favorite offering from Goose Island in 2018, but it’s one of their special releases and was quite limited, hard to come by, and gone quickly. 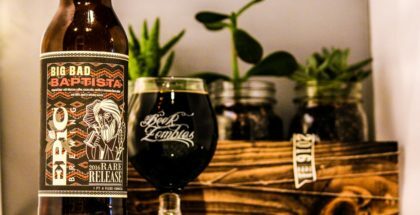 The combination of a strong, dark bourbon barrel aged stout with the flavors of chocolate and orange was a winning combination and pretty unique to the Chicago beer scene. 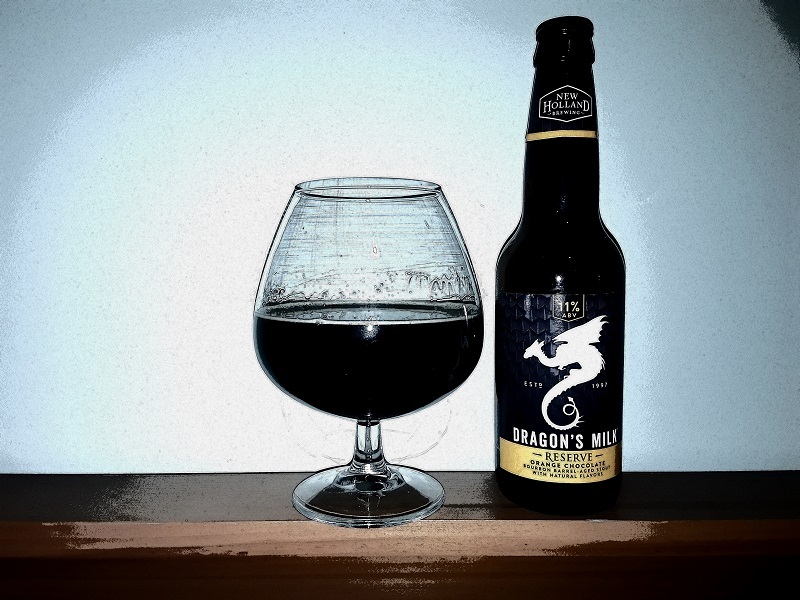 I was eager to find similar flavors from nationally renowned and respected breweries (and not owned by Anheuser-Busch InBev), which lead me to Michigan’s New Holland Brewing’s Dragon’s Milk Reserve Orange Chocolate. I was lucky enough to get the last four-pack available, and to no surprise, it easily exceeded my expectations. While the original is a tried and true go to and is consistent in quality and availability, New Holland has been mixing things up as of late by adding some unique variants to the classic recipe which are developing a cult following but are a bit harder to snag. We have covered some of New Holland Brewing’s Dragon’s Milk variants previously, and this newest variant does not disappoint. 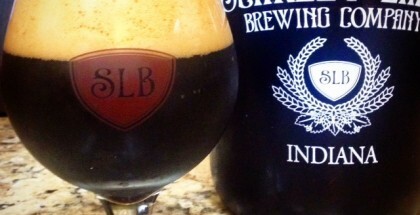 The Stout, to no surprise, pours very thick and dark with a minimal, light brown head. The citrus from the added orange peel is very pronounced, both in the nose and on the first sip. It is not subtle, so if you are looking for a more subtle citrus flavor and a stout that flirts with a sweeter, chocolatier flavor, then this will probably not be the beer for you. 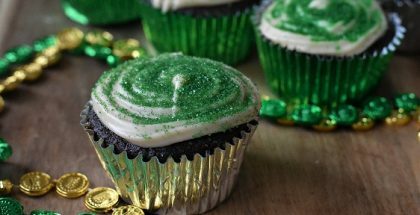 The chocolate flavors briefly linger on your palate at the tail end just to show you it’s there. Like the other variants, this clocks in at 11% ABV. With this gravity and the strong, pronounced flavors, this is one that is best enjoyed slowly and with one per drinking event.